Hi lovely people! I hope you’ve had an amazing week so far! 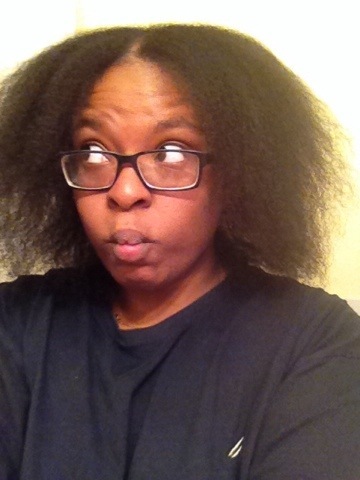 This post is about my straight hair that I had for all of THREE DAYS, lol. Let’s pop the top, shall we? 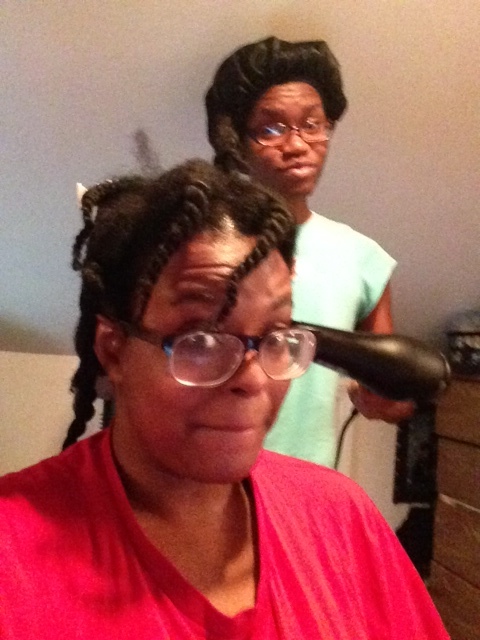 I recently stayed at Irene’s for the weekend and she did my hair! She gave me the whole cannoli, ya’ll. 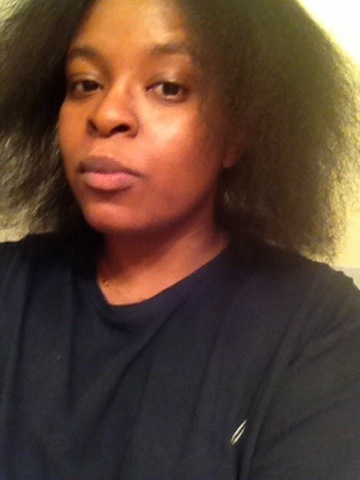 Blow dry, trim, and straighten. 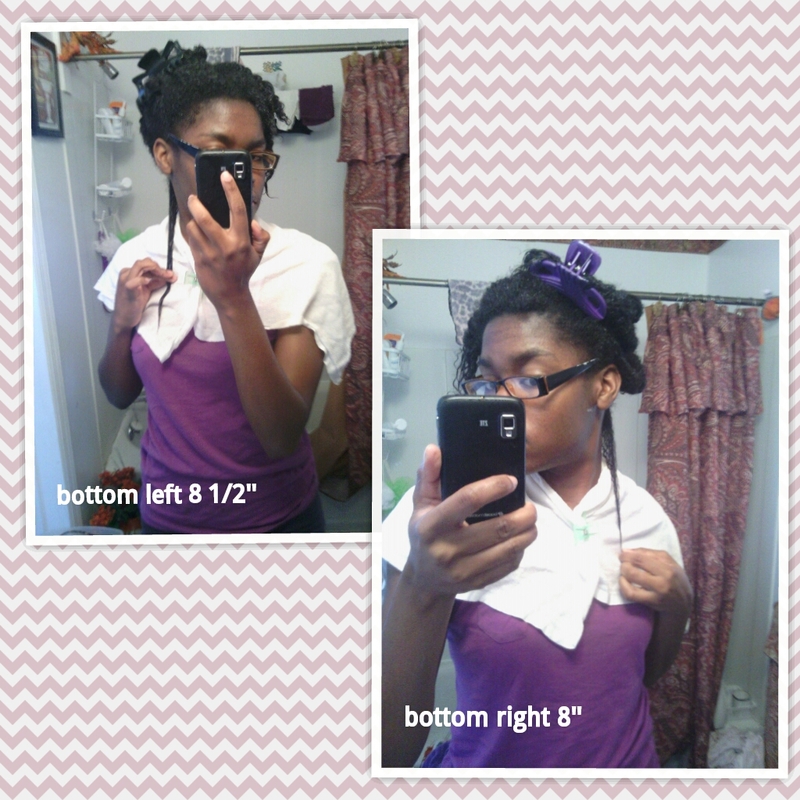 I have to admit, I was very excited to see what my hair looked like. 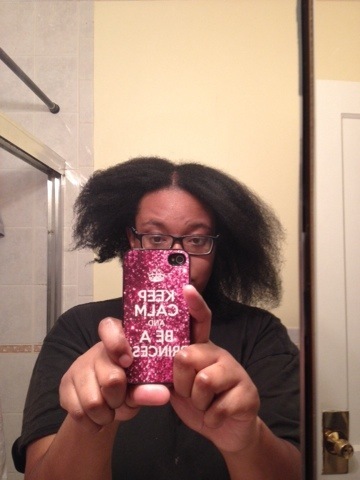 I can’t even remember the last time I straightened it. 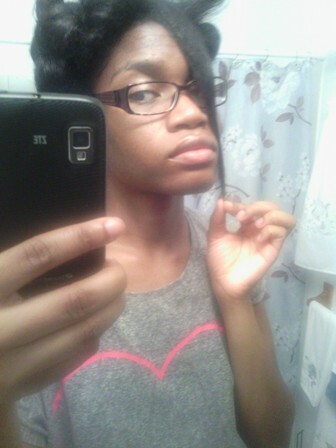 I was itching so bad, I would have done it myself (if I could find my flat iron -_-). It took FOREVERRRRRRRRRR. Oh my God, I don’t know how people go about this process every two weeks, because I can’t deal. 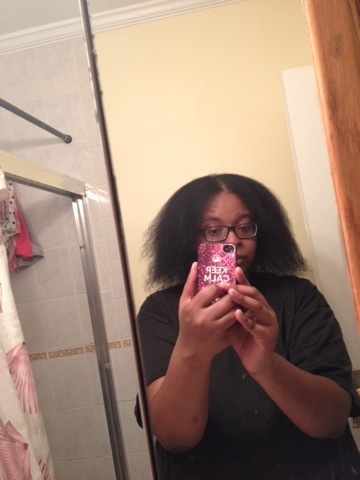 Blowdrying took forever, but she used a really good method and several attachments to ensure that my hair was smooth. 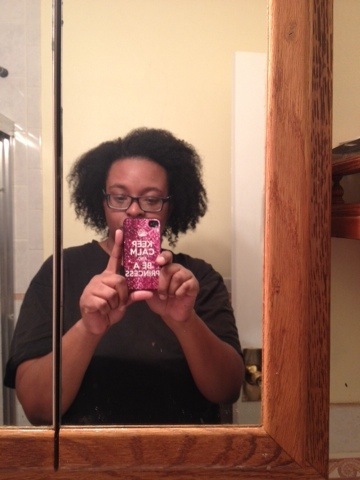 Here’s what my hair looked like after blowdrying (so I guess this is an impromptu 2014 length check?). Much better. 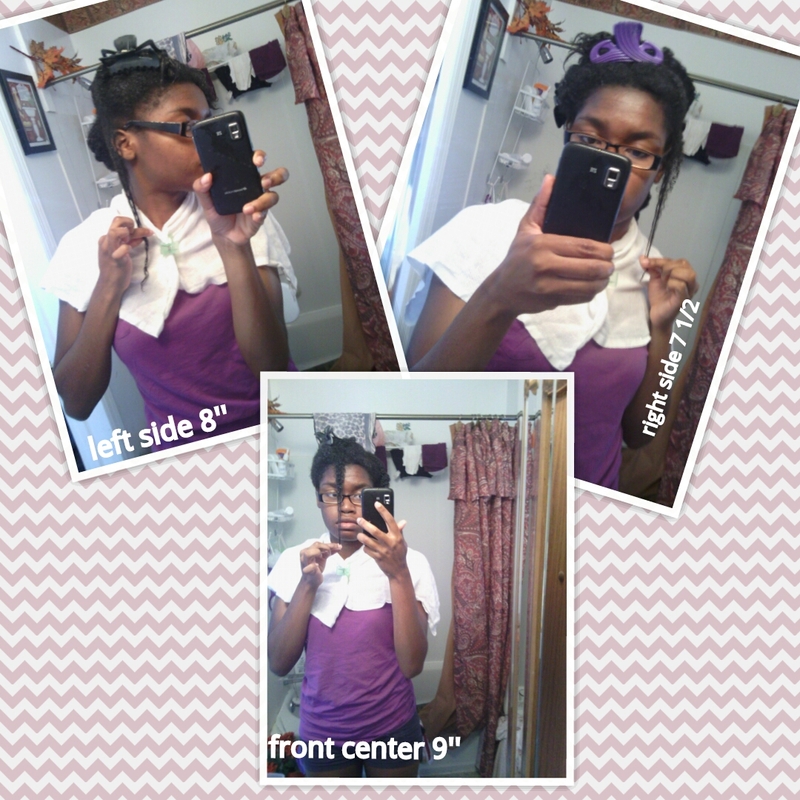 The ends looked a lot more unified and not like some buck teeth LOL. 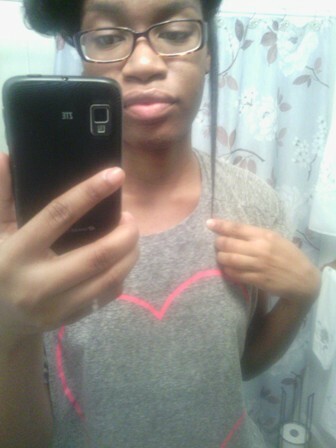 I still had some length too, so I was pleased about that. 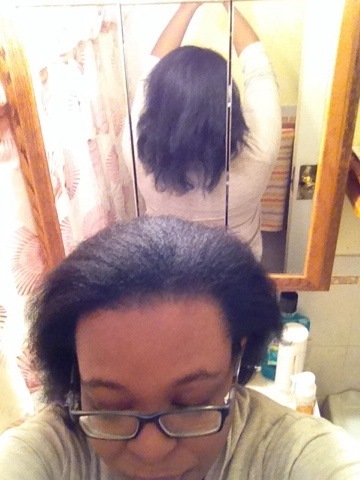 My hair was about 14 inches before the trim, so now it might be around 13 inches. 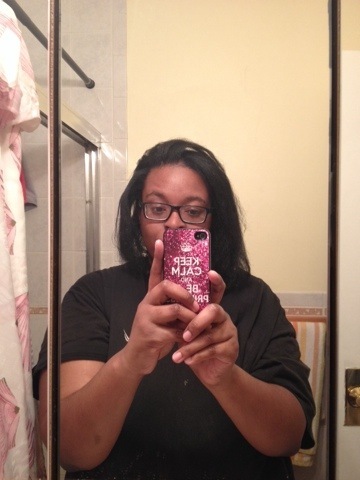 After doing ALLA DAT, Irene then flexi rodded my straight hair for the gawds and my hair turned out flat out fabulous. Because I didn’t want fairy tale curls (y’know, like Little Red Riding Hood or Snow White), Irene twisted the hair around the rod as she was rolling, which gave a curl that favored curling wand curls. Didn’t I slay? I know. 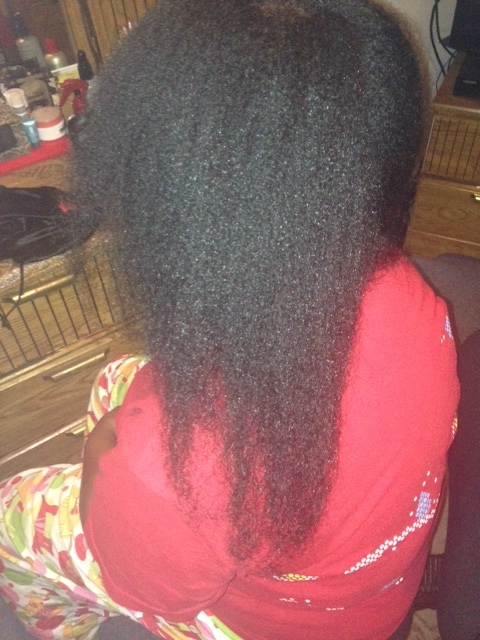 My First Official Length Check! I had no intention of posting today. Actually this just wasn’t the topic I had in mind at all! 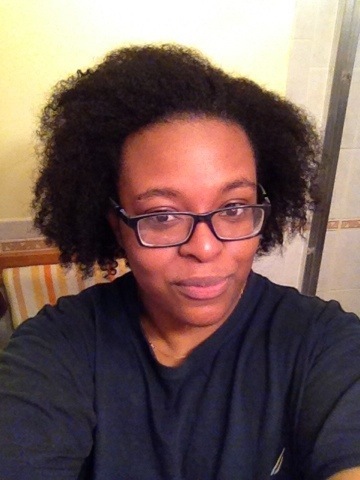 But as I was detangling my hair & prepping it to be washed today, I figured it was the perfect time to take some photos of my hair while it was on my mind! I confess! 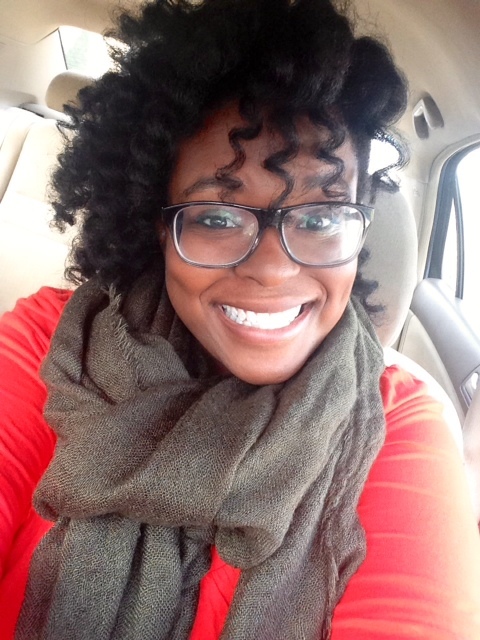 I’m so guilty of not taking pictures of my hair like most people who are on a hair journey do. It always slips my mind! 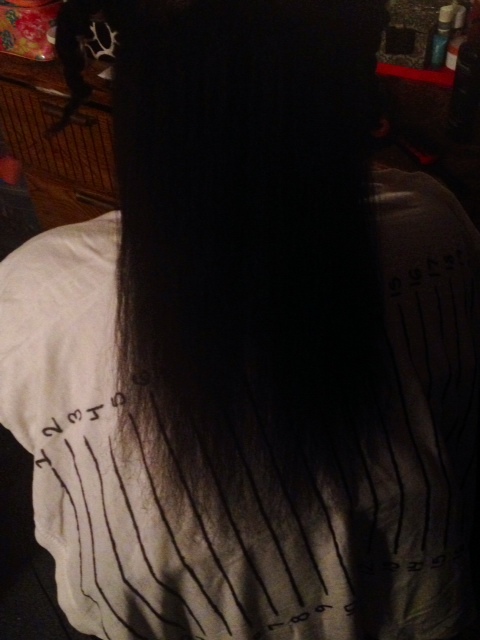 Nevertheless, I still think it is important to check the length of your hair. 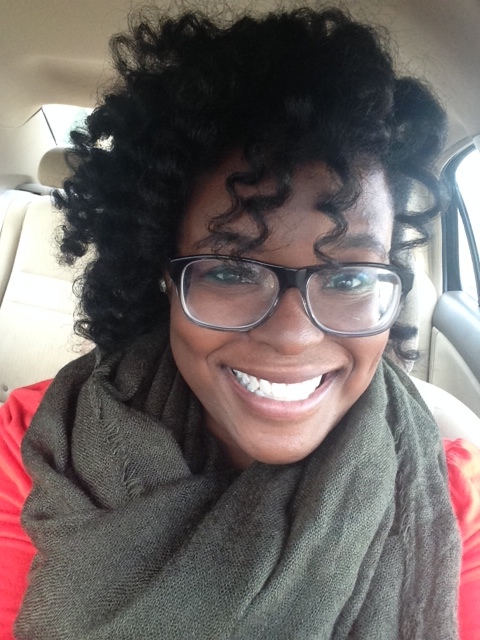 Sometimes you need that reassurance that all the time and effort you put into your hair is actually paying off! On the flip side, it’s also good to notice if something in your regime isn’t working if you aren’t experiencing as much growth as you would like. Just keep in mind that not everyone’s hair grows at the same pace, hair grows faster and slower at different periods, and not to check your hair too often. I like to space my checks a least 4 to 5 months apart. The way I check is super easy. 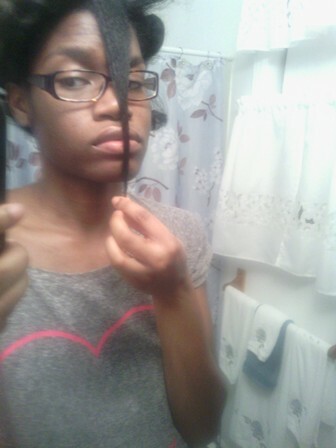 All I do is grab a tape measure or ruler and stretch my hair to measure from my roots to where my natural hair ends. Simple. 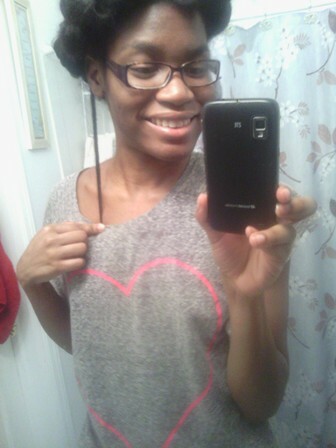 I would imagine that this would be easier to do if your hair is straight, but I hardly ever straighten my hair anymore. So this may not give you an exact measure because it’s hard to smooth the entire strand of hair, but I’m totally okay with a rough estimate.